Despite a well earnt and very successful Olympics – the streets of London seem to be void of life. I know people have less money to spend than they normally do but August generally speaking is the holiday season and people have bolted. Things are not what they seem though and whilst quiet – the political and economic storm is bubbling only inches from the surface. 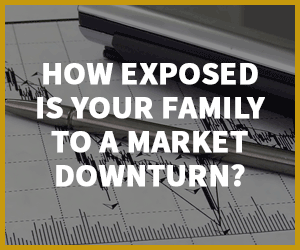 with inflationary pressures looming, investors are seeking refuge in the safe-haven asset. During the short –term though, prices may edge upwards on account of gold demand during India’s festival season. Demand typically picks up during this season as gold is a popular gift at festivals and weddings in India. “….. there could be buying later this month,” said Ashok Jain, proprietor of Chenaji Narsinghji, a wholesaler in Mumbai, adding that some consumers have been selling scrap to fund new jewellery purchases. With the general consensus bullish on gold and with demand over the short-term expected to pick up, those few clients that aren’t on holiday are able to take advantage of cheap gold and benefit from price increases over the next few weeks.